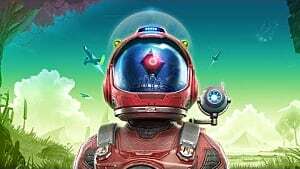 After more than a year of waiting, Xbox One players can finally experience the frustration of the total lack of tutorial hand holding in the controversial open universe game No Man's Sky. Its a good bet if you are just getting started in this massive space exploration experience that you have absolutely no clue what to do. 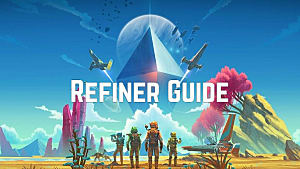 How do you craft or find the resources you need to stay alive against radiation, sentinel drones, and other space-based dangers? In particular, Xbox One players just jumping into the fray are having a hard time finding the hermetic seal to escape the starter planet. If you're in that same space boat, we've got you covered! 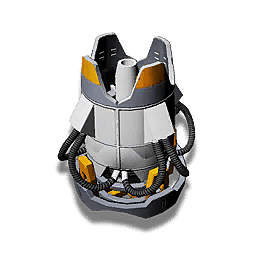 First off, if you were unlucky enough to begin with a starter planet that has high radiation and aggressive drones immediately targeting you, its a better idea to just start over entirely rather than seeking out resources like hermetic seals. 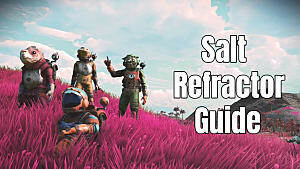 Until you've mastered the basics of No Man's Sky, this is an incredibly frustrating way to learn, and its just smarter to hope for an easier starter planet. For those masochists who intend to stay the course however, here's what you need to know about finding seals. Unlike all the other components you need to build, hermetic seals can't be crafted (at the moment anyway - that may change with future updates). 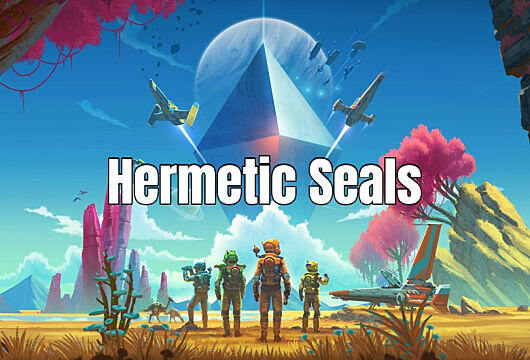 There's a major conundrum here for Xbox One players using the NEXT update -- you need a hermetic seal to be able to leave the planet, but all indications are that the seal is on another planet, which you can't reach till you get the seal, which isn't very helpful. 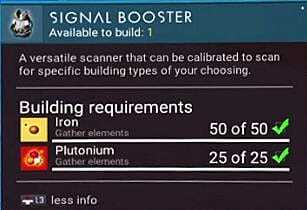 To find the closest seal on your current planet, you need to build a signal booster, which requires a blueprint, 50 iron, and 25 plutonium. After the building is constructed, set the signal booster to locate nearby structures. It will spit out some coordinates to go explore. You may have to do this repeatedly until it gives you coordinates on your current planet close to your current location. If the building doesn't have a seal, just activate the booster again and check the next set of coordinates. Eventually you will come across the seal you need to finish building and leave the planet. 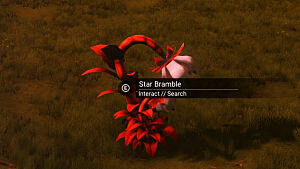 Use a signal booster repeatedly until it points you to a location on your starter planet! 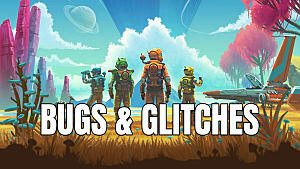 Some players are experiencing a glitch with the patch that just arrived for the Xbox One No Man's Sky version where you don't get pointed to any location on your current planet no matter how many times you try. In this case, fully exit out of the No Man's Sky app entirely. 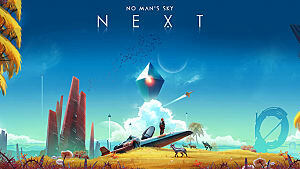 Simply going back to the Xbox One dashboard won't actually close the game -- instead hit the controller's Start button with the NMS icon highlighted and then choose "quit". Re-open the game and then reload your save and use the signal booster again. At this point it should begin functioning properly and give you nearby coordinates. 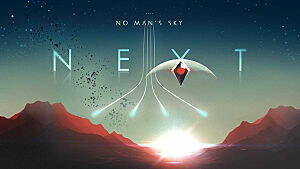 If the signal booster still points you to a different system after exiting the application, your only option at that point is to delete your save and try again with a new starter planet. In a multiplayer game some other player may take pity on you and drop off a hermetic seal, but that's quite unlikely.